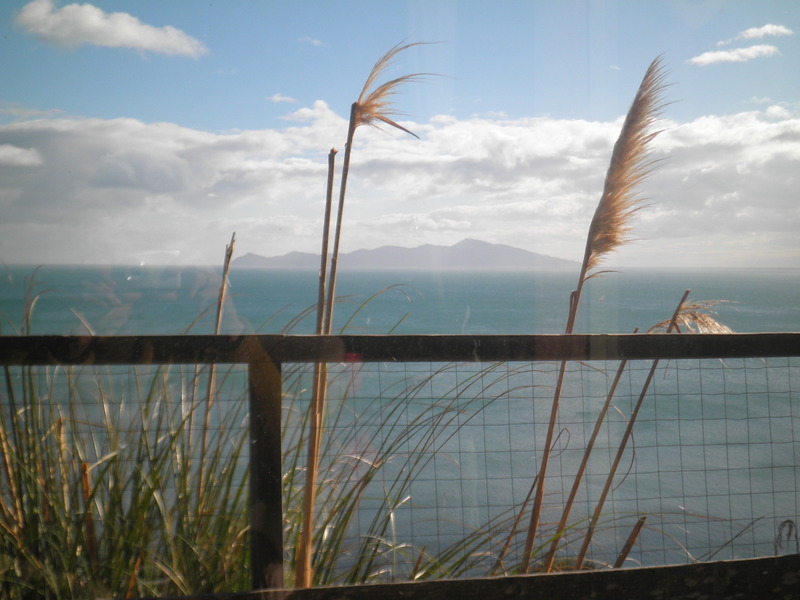 Based on the beautiful Kapiti Coast, near Wellington, NZ, we organise storytelling workshops and events. 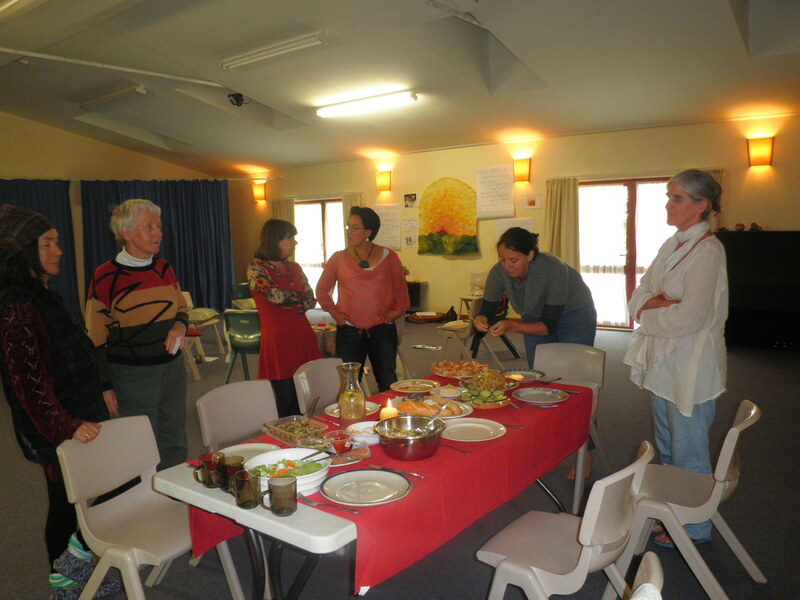 We employ local teachers and we also bring teachers from other parts of NZ and from other countries to teach us here. 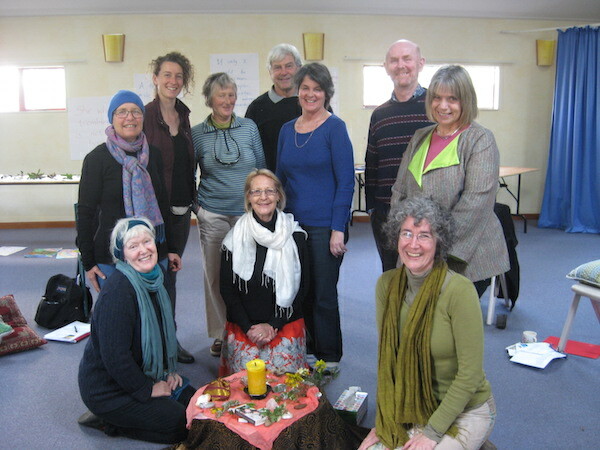 Our workshop titles have included ‘Find your Voice – Tell Your Story’, ‘Storyweaving for Matariki’, ‘Listening at the Crossroads – the power of listening and story’, ’Weaving the Story Spell’,‘Felting and Telling a Nativity Story for Advent’, ‘East of the Sun and West of the Moon – a journey into the land of faerie’, ‘The Inner Story – welcoming our emotions’, ‘ Dyeing for Spring – crafting and telling spring stories’ and ‘Speaking and Listening with Heart in Mind’. Some of our workshops are designed to help you learn to tell stories whilst others help us understand ourselves more deeply through story. Stories are food for the soul, nourishment for the spirit and rest for the body and mind. If you have the chance to go to a storytelling evening yet feel too tired—go anyway! You’ll feel much better and sleep well. Judith Frost-Evans. When we welcome you into the Belly of the Whale our intention is to offer you the opportunity to nourish and explore your inner life through story images and to offer you the opportunity to learn skills so that you can share the stories that resonate with you in your community, your family or your professional life.